Discovery and innovation in the agricultural and life sciences can change the world. NC State is making it happen. A growing population. Less farmland. Changing weather and prolonged droughts. Complex challenges like these require complex solutions. At NC State, we transform these challenges into opportunities. Our students work across disciplines to grow solutions in food, fiber and health — while preparing to be leaders in a global marketplace. Our scientists drive agricultural and life sciences research on campus and at 18 research stations across North Carolina, putting the results to work in communities throughout our state, across the nation and around the world. Get the latest updates about agriculture at NC State. You'll be the first to know when we have something extraordinary to share. Abby Brown was raised in Raleigh and doesn’t have roots in agriculture. While on a high school mission trip to Serbia, she came to know a small-scale farmer eager for more education to improve his farm and enhance his family’s circumstances. 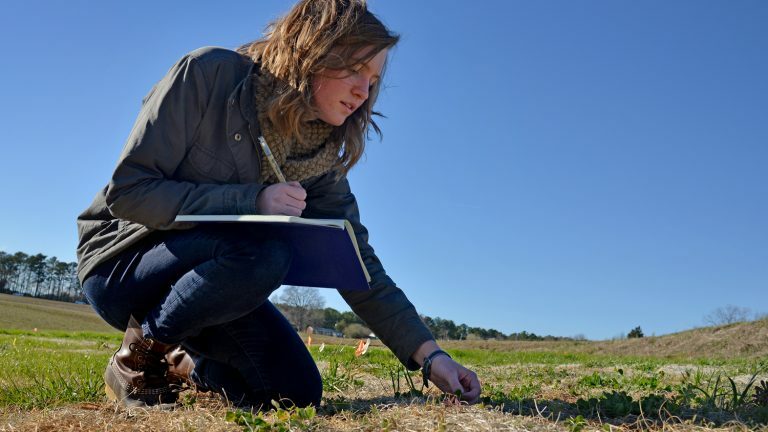 This relationship motivated her decision to come to NC State to study agriculture. Abby is now earning her graduate degree in soil science. She’s working on stormwater mitigation using wildflowers and is interested in putting her knowledge to work overseas as a teacher. 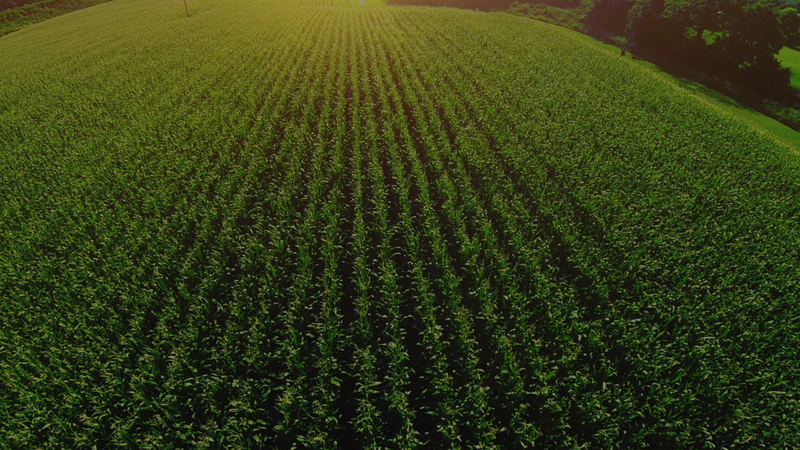 We’re doing extraordinary things for agriculture. Get our latest stories delivered straight to your inbox. Out of every 20 CALS graduates with high-need degrees, 19 have jobs at graduation. The overwhelming majority of food and fiber industry jobs are not linked to farming. Across 340+ undergraduate scholarships, we provide seven figures' worth of scholarship support. Veterans face unique challenges as they transition back to civilian life and establish new careers. Agricultural industries have a surplus of well-paid jobs.The Veterans Project at NC State helps connect the two. A new recruitment and advising program spearheaded by NC State’s Agricultural Institute, the Veterans Project aims to fast-track veterans into meaningful agriculture careers, in industry or on the farm. Benefits from the GI Bill typically cover tuition and fees, plus a housing allotment — but for veterans with families, this falls far short of covering monthly expenses. Many veterans work multiple jobs while also pursuing an education. So Veterans Project leaders work to find scholarship funding for those who need it most. The Veterans Project is already changing lives. And it needs your help to change even more. Help us raise vital funds for students, faculty, research and cutting-edge facilities in the College of Agriculture and Life Sciences. Stay connected with the College of Agriculture and Life Sciences. Keep in touch with everything that’s happening in our college. Join the international network of NC State alumni, faculty and students. 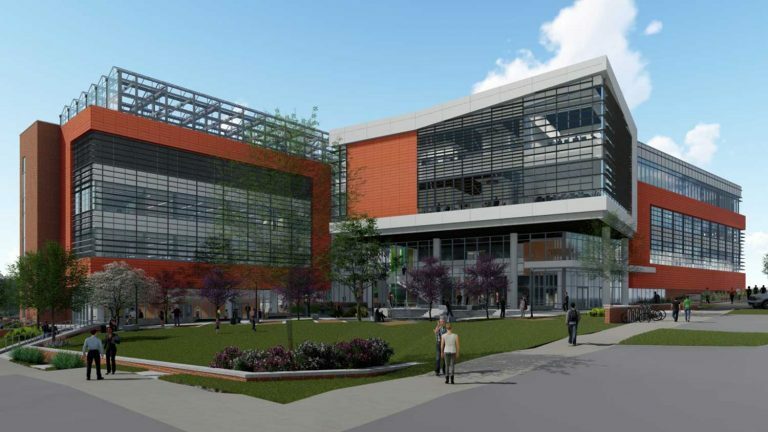 Get an inside look at agriculture and life sciences on NC State’s campus.